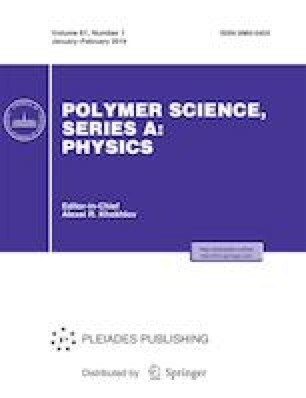 Diverse rubber composites filled with two types of thermal conductive fillers of carbon nanotubes (CNTs) and aluminum nitride (AlN) have been experimentally investigated. AlN in the composite serves as a bridge to join CNTs and to form a heat transfer network in the composites, while CNTs in the composite are either randomly or orientationally aligned. Both types of fillers have been found to improve the viscosity and thermal conductivity of the composite to some extent, while viscosity and thermal conductivity can both reach a maximum value when CNTs and AlN have the same content. Thermal conductivity of the composite with randomly aligned CNTs is superior to that with orientationally aligned CNTs. The highest thermal conductivity of 0.502 W/(m K) is obtained when the two kinds of fillers have a volume ratio of 1/1. AlN can reduce the tensile and tear strength of the composite while CNTs improve them. Tensile properties of the composite filled with oriented CNTs are better than that with random CNTs. The electrical conductivity of the composite can be improved with the increase in the loading of CNTs. The experimental research and the instrumentations used are partially financed by Natural Science Foundation of China (no. 51576102).